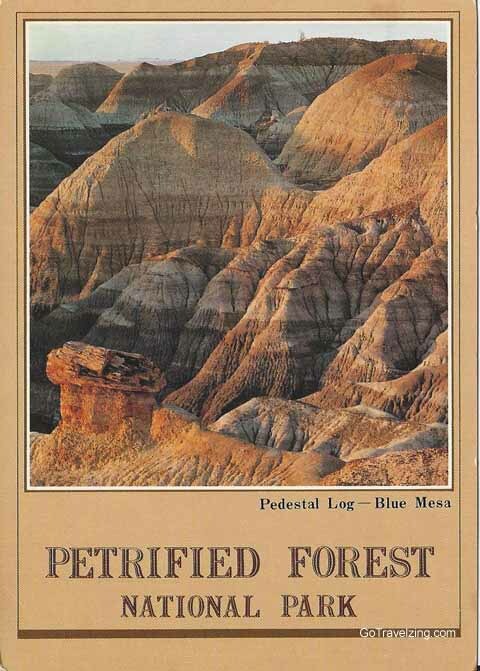 This postcard was sent by me to my parents when I was on a bus trip for tweens across the Western United States. According to what I wrote we had spent a lot of time on the bus driving from Dallas across West Texas and New Mexico. We also spent the night in Albuquerque New Mexico and Flagstaff Arizona before driving to the Grand Canyon.